The wait is over! 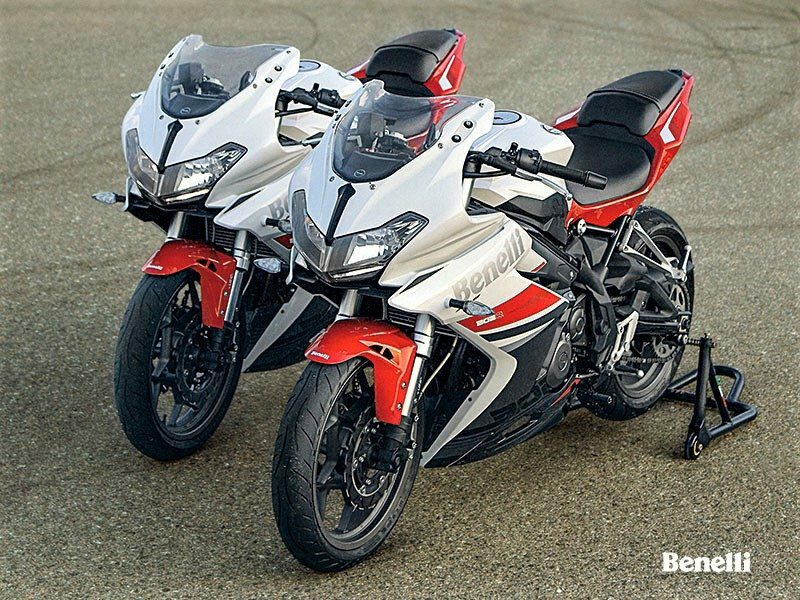 Benelli Tornado 302R will launch in India on July 25. Benelli officially started accepting the bookings a few days ago with a token amount of INR 25,000. 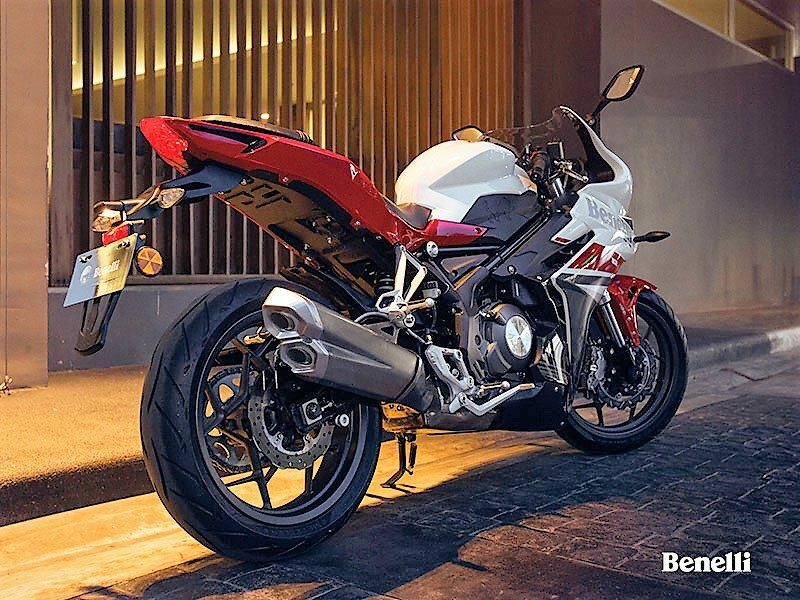 Benelli will also equip the Tornado 302R with 2-channel ABS, making it the first sport bike from 2-cylinder category to bring the safety feature in India. 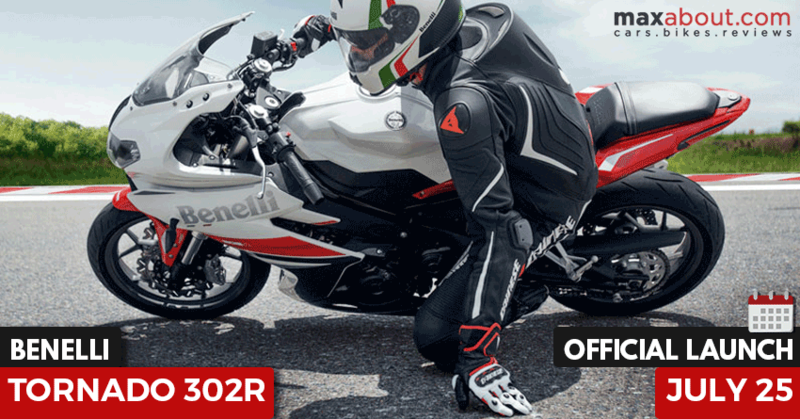 This is the perfect time for Benelli to launch the 302R in India as Yamaha R3 is temporarily not available in India and Kawasaki Ninja 300 is not available with ABS. So if someone is looking for a 300cc 2-cylinder sport bike with ABS, the only option in India would be the Tornado 302R! Benelli 302R is powered by a re-tuned version of twin cylinder, 300cc engine that produces 35.5 BHP at 10000 rpm and 27.4 Nm at 9000 rpm. It comes mated to a 6-speed gearbox, claiming a top speed of 170 kmph in everyday riding conditions. 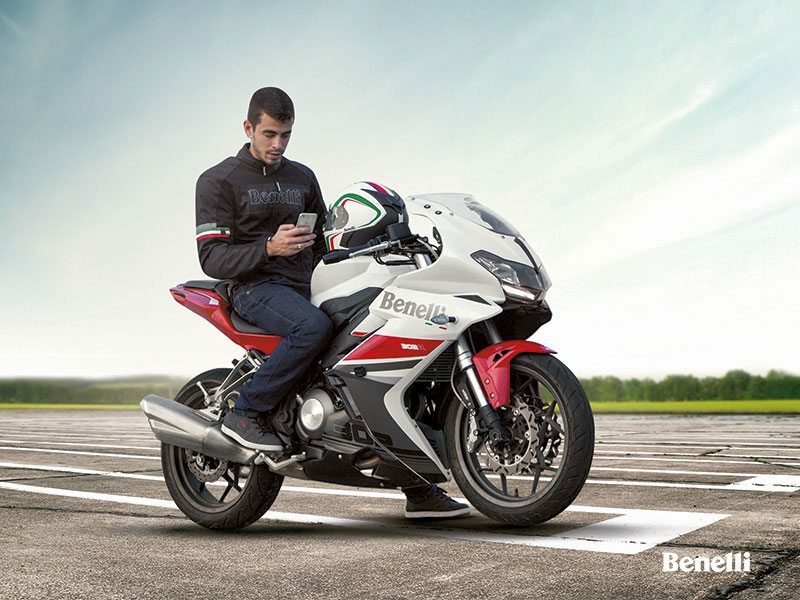 Benelli 302R comes with a seat height of 780 mm, providing it with the most easily accessible seats in its segment. The motorcycle may claim a price tag of around INR 3.50 lakh (ex-showroom) and will be equipped with ABS (Anti-lock Braking System). 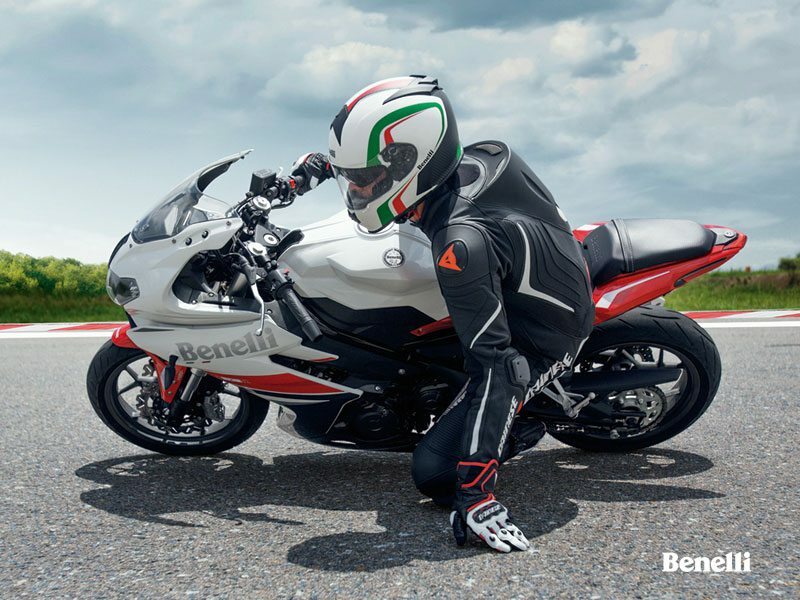 The part sharing equation with the TNT 300 makes it easier for Benelli to revise the pricing of both the models by increasing the localization amount for the motorcycle. 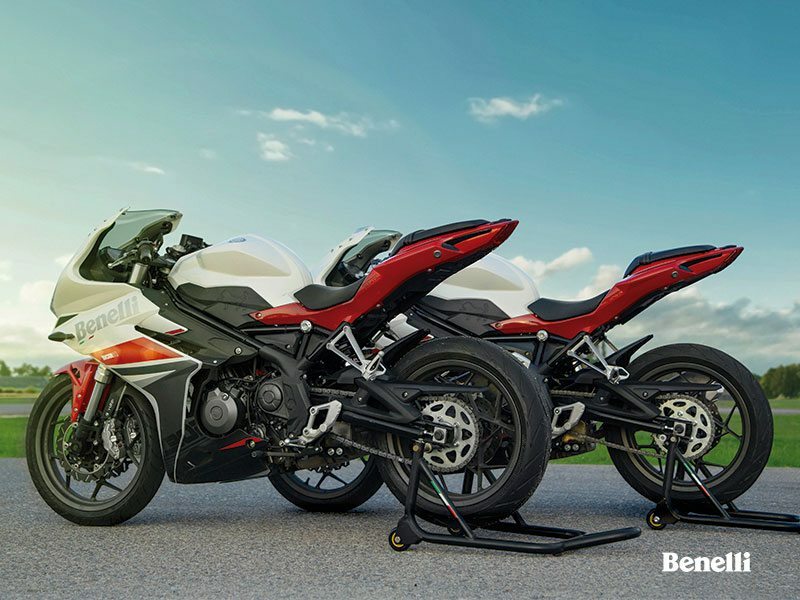 Benelli bikes are known for their excellent exhaust notes and Tornado 302R would be the first fully faired racer after the mighty Tornado 1130.